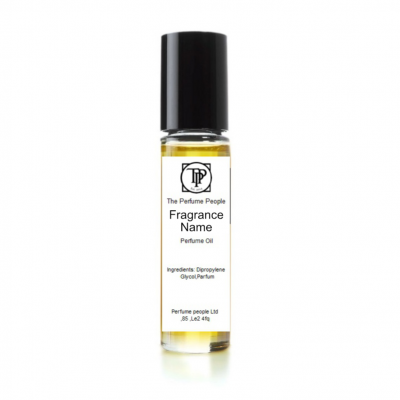 Disclaimer: Our Products are manufactured for and branded The Perfume People Ltd, and have no association with and are not endorsed by any other brand. Name trademarks and copyrights are properties of their respective owners and/or designers. We do not intend to mislead our customers or infringe on the copyright of any trademark.